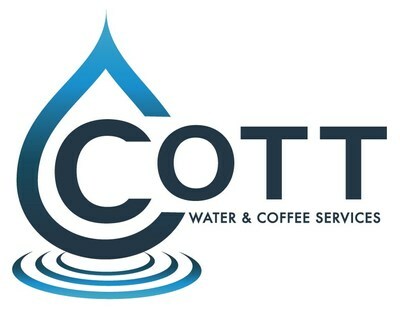 TORONTO and TAMPA, FL, Sept. 17, 2018 /CNW/ – Cott Corporation (NYSE:COT) (TSX:BCB) today announced that it will be participating in two upcoming events. Cott will hold investor meetings at the 2018 Wells Fargo Consumer Conference and Beauty Forum on Thursday, September 27, 2018. Cott will also hold investor meetings at the Deutsche Bank 2018 Leveraged Finance Conference on Tuesday, October 2, 2018. The investor deck for the events detailed above, as applicable, will be available on the investor relations section of Cott’s website at https://www.cott.com/investor-relations/#events prior to the corresponding event and will include an update on the seasonality of adjusted EBITDA for 2018. For purposes of public disclosure, including this and future similar events, Cott uses the investor relations section of its website as the primary channel for publishing key information to its investors, some of which may contain material and previously non-public information.